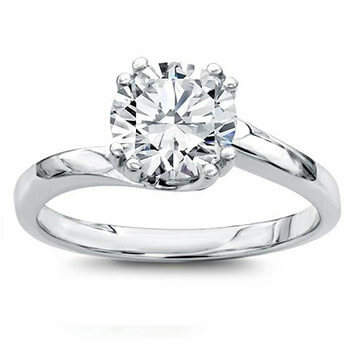 The Classico ring is a beautiful and classic engagement ring set in four claws with a Round Brilliant Cut centre stone. 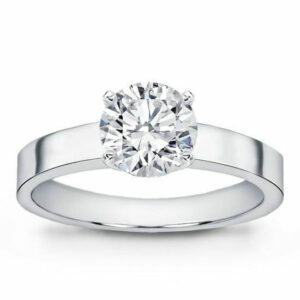 It can be set with a diamond of 0.10ct up to 5 carat big. It is available in platinum, 18ct white, yellow or rose gold. 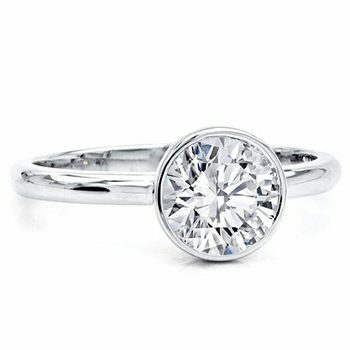 The Classico ring is a beautiful and classic engagement ring set in six claws with a Round Brilliant Cut centre stone. 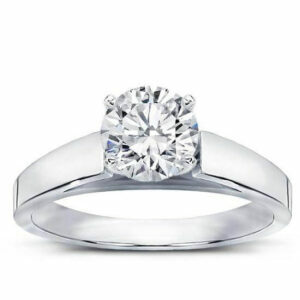 It can be set with a diamond of 0.10ct up to 5 carat big. It is available in platinum, 18ct white, yellow or rose gold. 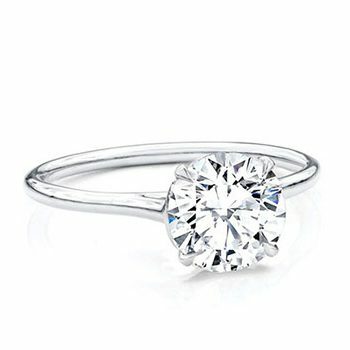 This Stunning Tapered Solitaire Engagement Ring is one of the best-sellers of 2017! 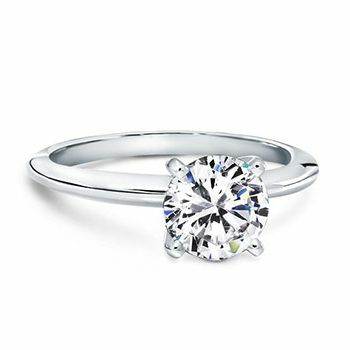 This gorgeous setting becomes thinner and tapered towards the Central Diamond and thus shows your central diamond as bigger. 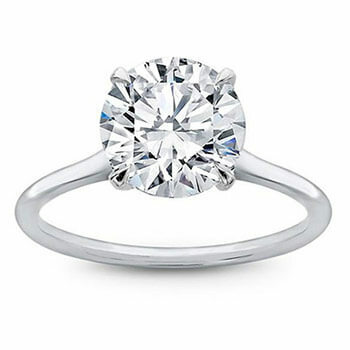 It really gives the Perfect attention your diamond deserves. It is also available in platinum, 18ct white, yellow or rose gold. 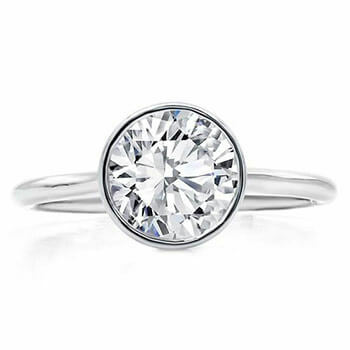 The Finarelo ring is a beautiful and classic engagement ring set in a basket form with strong four claws that come with a Round Brilliant / Cushion Cut centre stone. 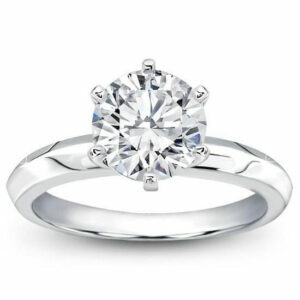 It can also be set with another shape diamond. 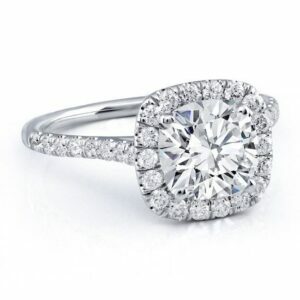 The size of the diamond will vary from 0.10ct up to 5 carat big. It is also available in platinum, 18ct white, yellow or rose gold. The Finarelo Twist ring is a beautiful and classic engagement ring set in a twisted basket form with strong four claws that come with a Round Brilliant Cut centre stone. 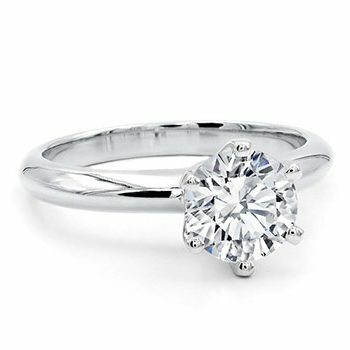 It can also be set with another shape diamond. The size of the diamond will vary from 0.10ct up to 5 carat big. It is also available in platinum, 18ct white, yellow or rose gold. The Bezelio ring is a classy and strong engagement ring set in a bezel setting form with strong surrounding gold bar that embraces the central Round Brilliant Cut centre stone that you will select. The size of the diamond will vary from 0.10ct up to 5 carat big. It is also available in platinum, 18ct white, yellow or rose gold. 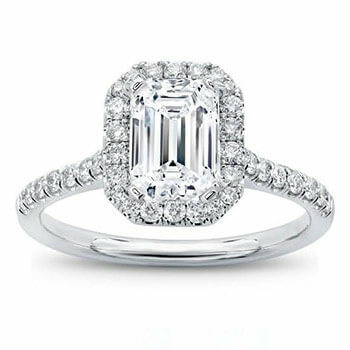 The Cushion Cut Solitalo is a stunning and smart choice if you are looking for long elegant cushion cut diamond. 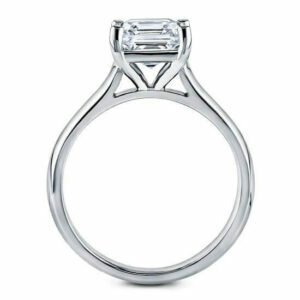 It is surrounded by a nice halo diamonds that go all the way down to the shoulders to embrace the solitaire ring. 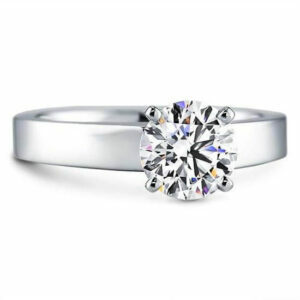 The small diamonds combined with a central diamond of your choice from 0.30 carat up to 2 carat big will make sure your wife will get what she deserves. It is also available in platinum, 18ct white, yellow or rose gold. 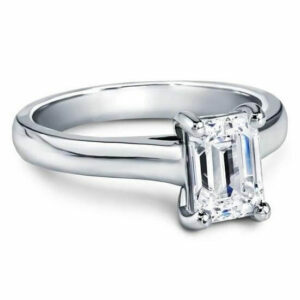 The Emerald Cut Solitalo is a stunning and smart choice if you are looking for long elegant emerald cut diamond. 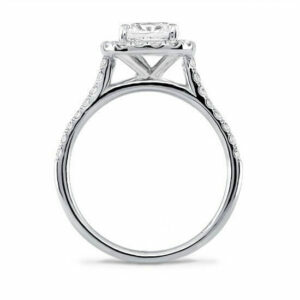 It is surrounded by a nice halo diamonds that go all the way down to the shoulders to embrace the solitaire ring. 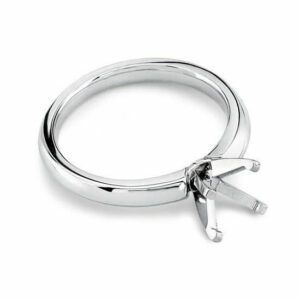 The Twistirico ring is a modern successful twisted engagement ring set in a steady 8 prong setting to make sure the central Round Brilliant Cut centre Diamond that you will select, will be sitting nice and firm . 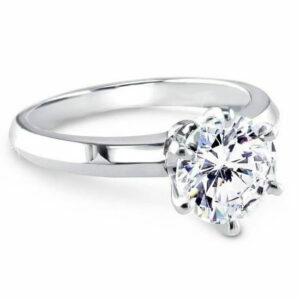 The size of the central diamond can start from 0.20 carat and go up to 2 carat big. It is also available in platinum, 18ct white, yellow or rose gold. 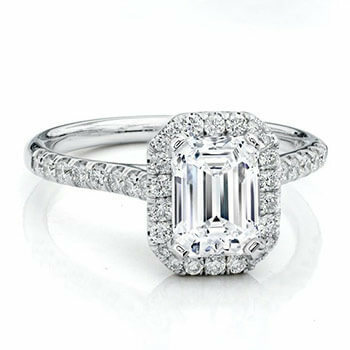 The Emerald Cut Solitaire Ring is a stunning and smart choice if you are looking for long elegant Emerald cut diamond. 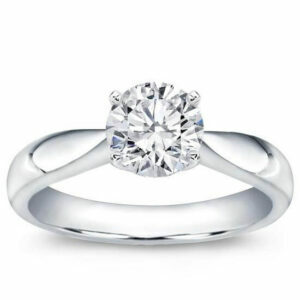 It is set in solid 18K White, Rose or Yellow Gold or Platinum. 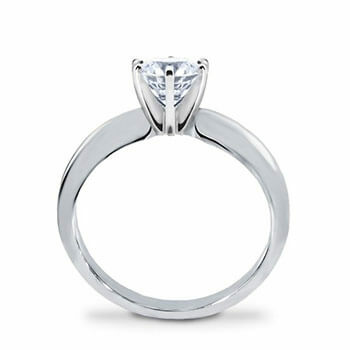 The Flat Edge Solitaire Ring is a timeless classic piece where the diamond sits firmly in 4 claws. The ring is basic and simple with a flat band of about 2mm wide. 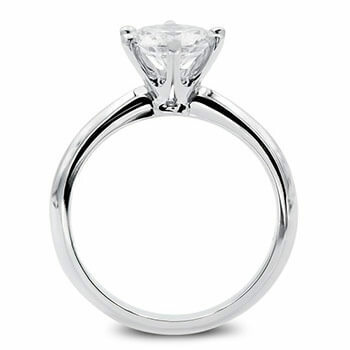 This ring will go very well combined with a nice flat eternity band. 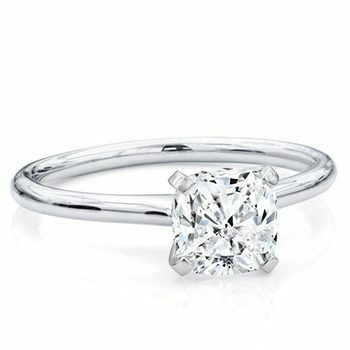 The Classic Knife Edge Solitaire Engagement Ring is a classic choice for a perfect Engagement Ring. 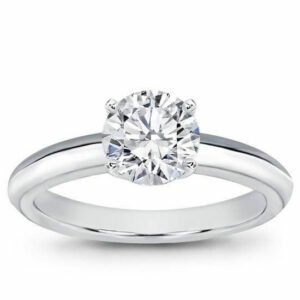 It is very similar to the Classico Engagement Ring, but this one is a bit more shaped and edged on the sides of the shank, whereas the Classico is more rounded. 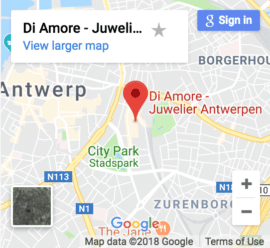 Now just choose a perfect Certified Centre Diamond and she won't refuse to this! 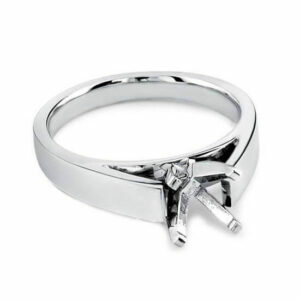 This ring is available in platinum, 18ct white, yellow or rose gold. 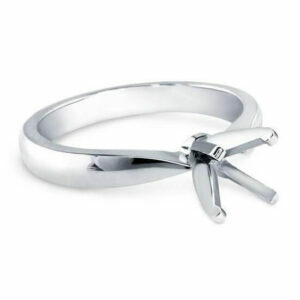 The Flat Edge Cathedral Ring is a firm ring with a thick band of about 3.5mm. It has an opening under the central diamond to allow the perfect reflection of the light for the diamond from all the sides. 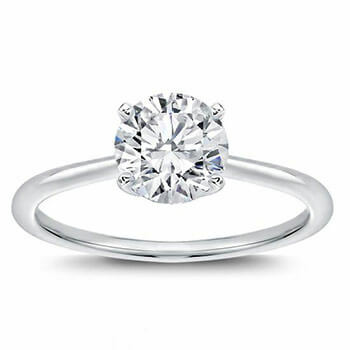 The Six-Prong Knife Edge Solitaire Diamond Ring is a classic six-prongs Solitaire with not rounded edges to give the ring an extra special style. 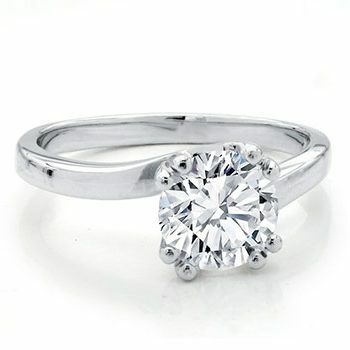 Come and choose a Certified Diamond to see how complete and perfect this ring is.